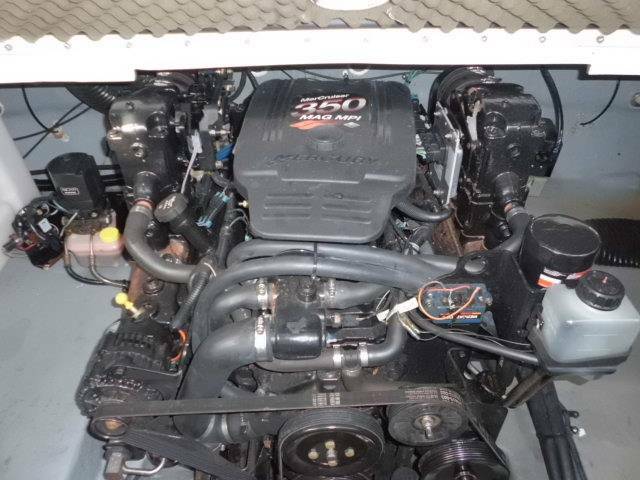 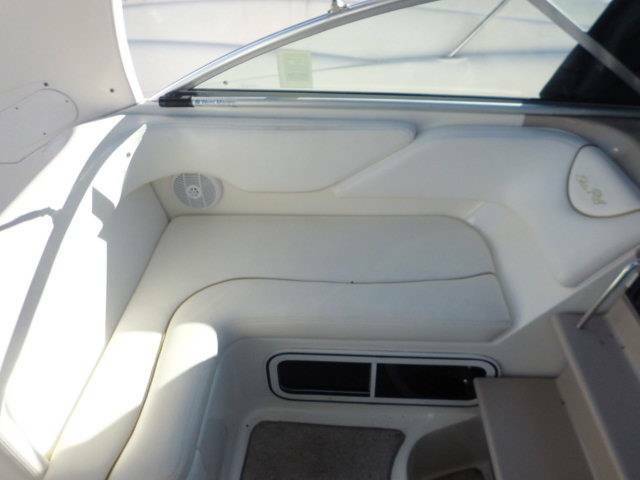 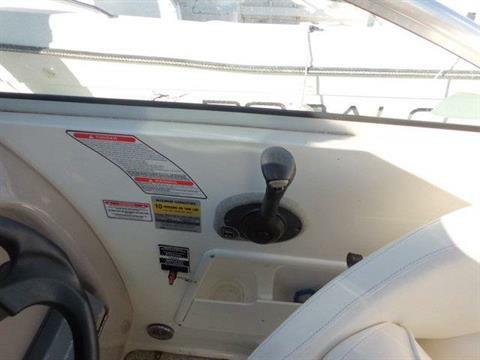 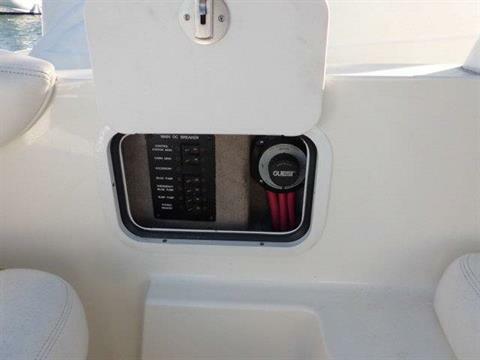 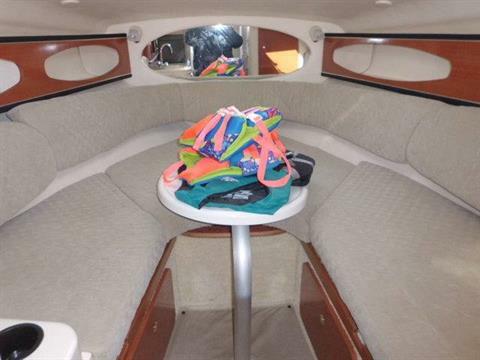 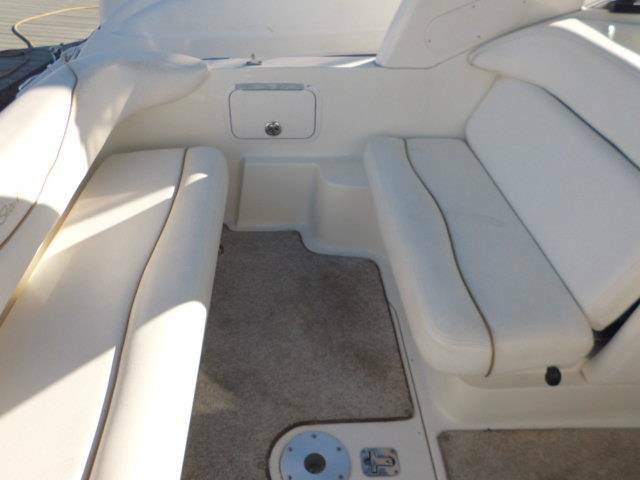 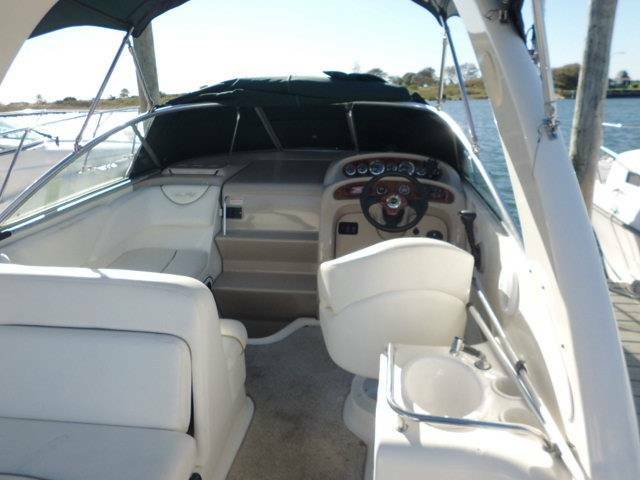 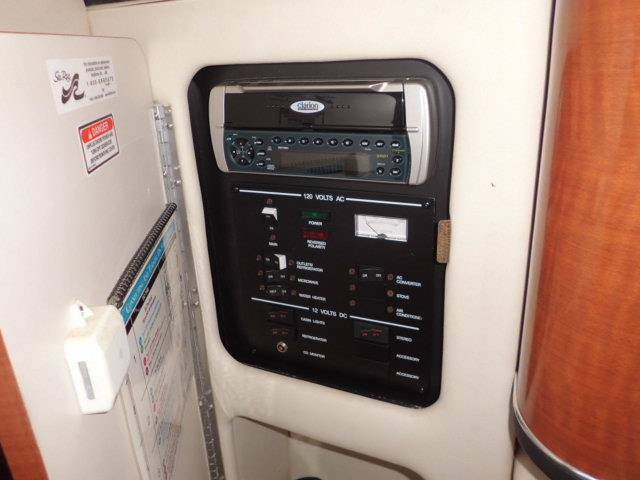 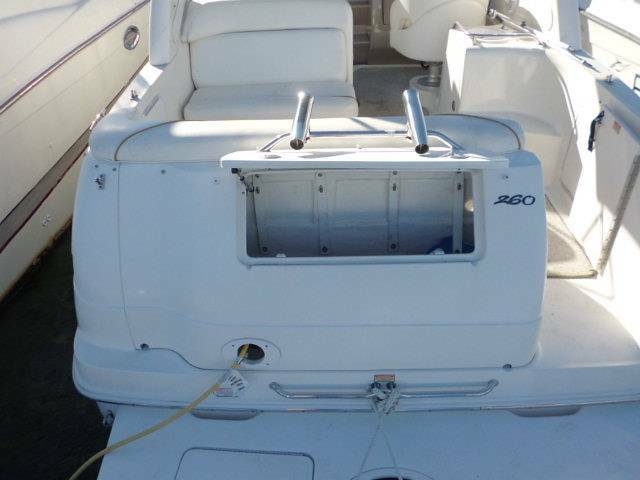 2003 260 Sea ray SunDancer with 350 magnum with Bravo III outdrive. 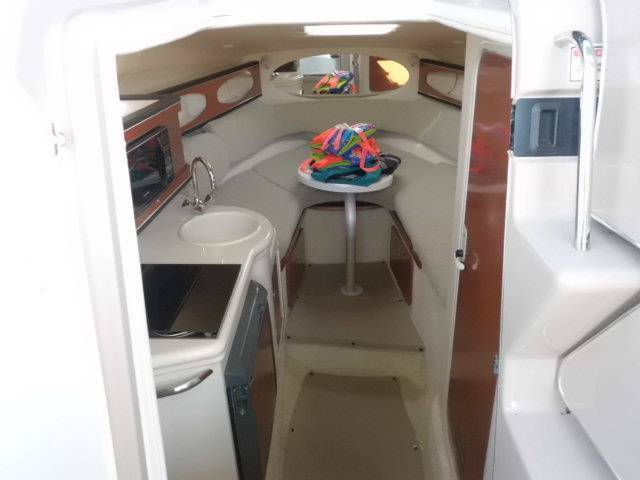 large cabin with forward dinnet that folds down, aft cabin with window, enclosed head marine head with pump out and sink hand held shower. 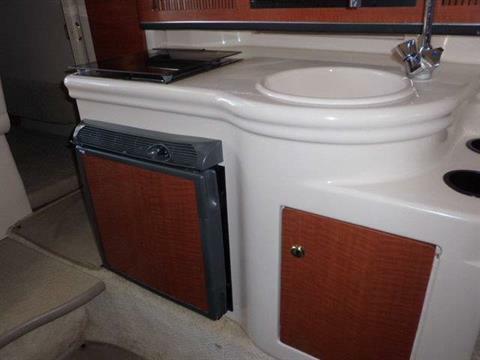 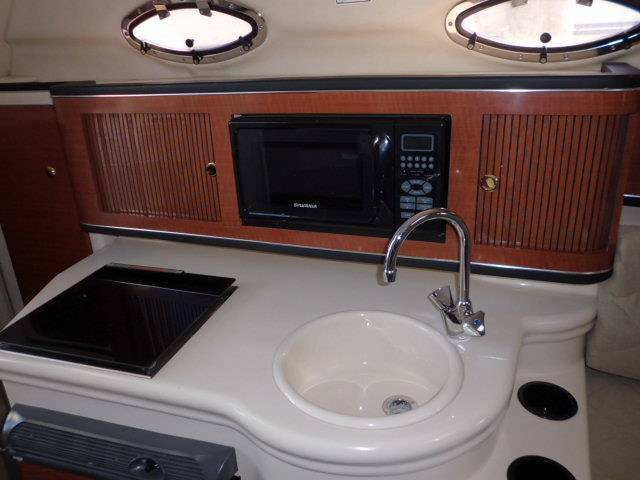 Galley artea with countertop, sink, electric stove, microwave, refrigerator, stereo system. plenty of storage for personal items, spot lights, cockpit speakers, cockpit fresh water sink, and rear table. 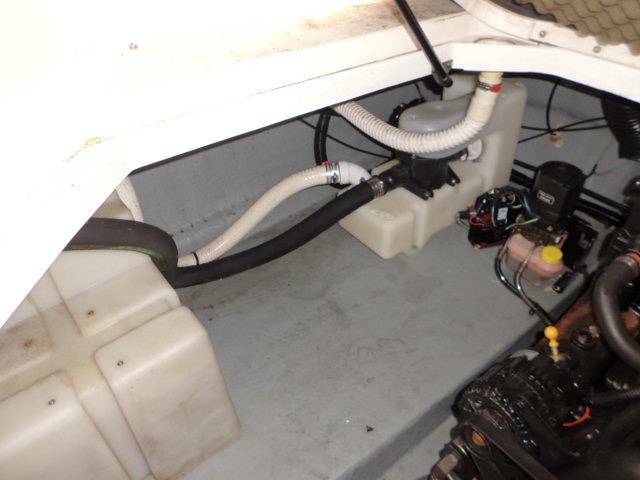 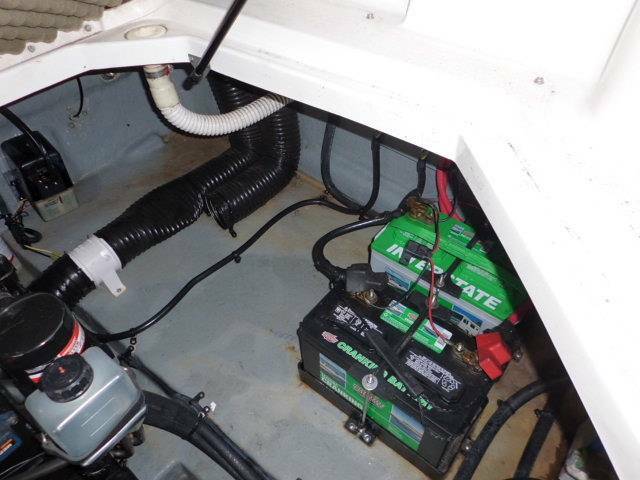 dual batteries with switch, bimini top off of radar arch, and mooring cover. 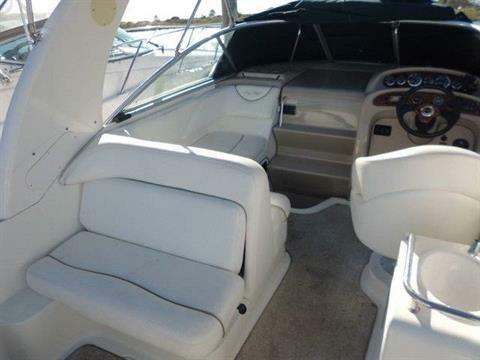 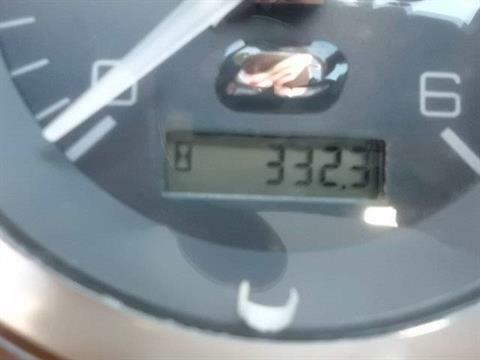 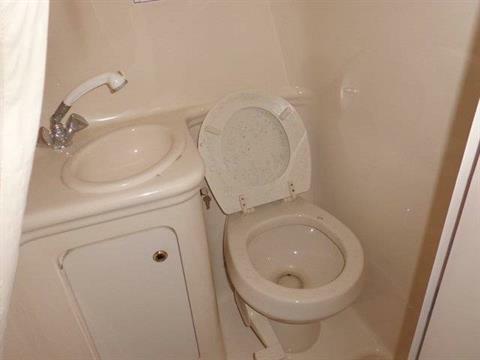 Exceptionally clean and only 333 HRS. 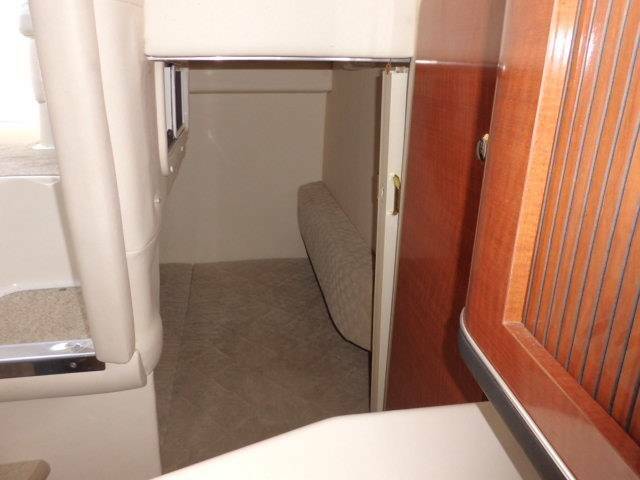 Great for getaways and weekend overnights in the bays. 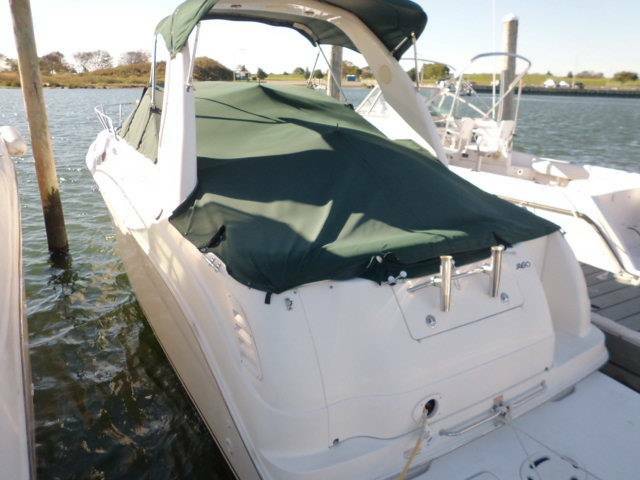 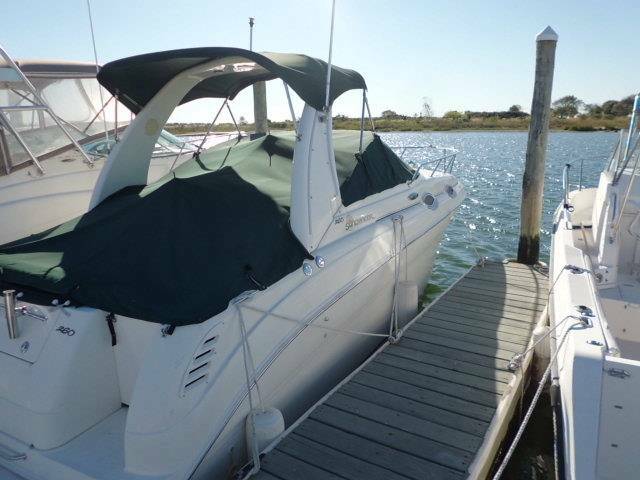 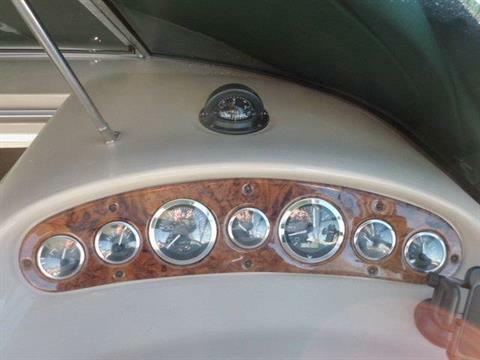 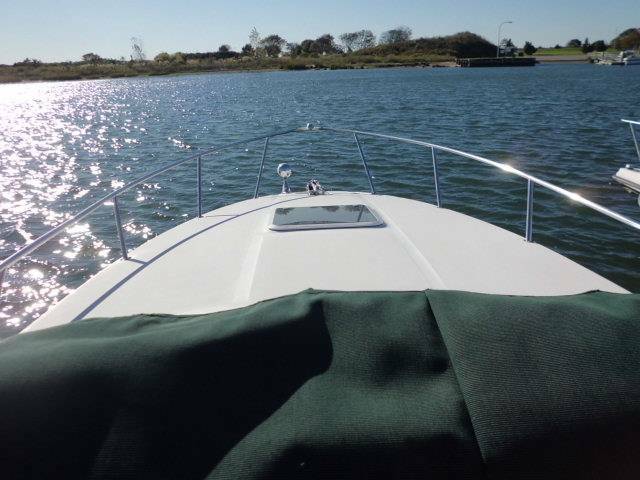 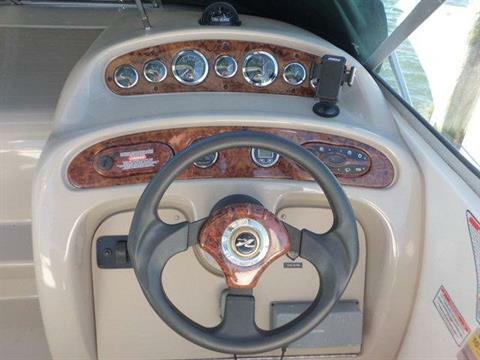 A must see if you are in the market for a high quality boat, in great condition and low hours. 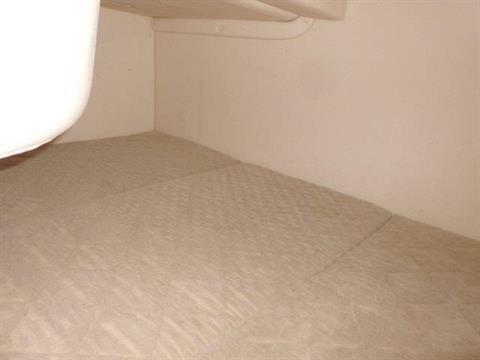 Includes painted steel trailer.